Former Beatles legend Paul McCartney has joined the number of artists coming to the app store for their music releases. The historic songwriter and singer has reissued five of his albums to the app store. The albums have been transformed into native iPad apps by Paul McCartney and his record label. The albums reissued are those released by Paul McCartney after he left Beatles and the time he spent as part of Wings. This launch of apps is part of an increasing trend catching on with many artists. Among this list are pop-artists like Lady Gaga and Jay-Z. It is seen largely as a trend to get new content out for these artists. Reissued Albums By Paul McCartney As Apps Include Remastered Tracks, Interviews And Photos. Well, if you’re a Paul McCartney fan you’re in for a treat. 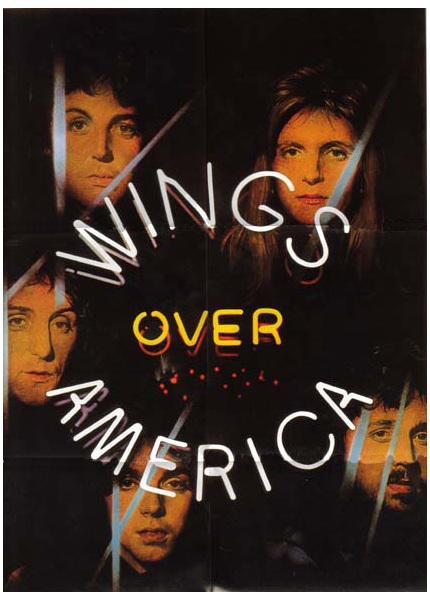 The five albums re-launched are ‘Band On The Run’ ‘McCartney’ ‘McCartney II’ ‘RAM’ and ‘Wings Over America’. But that’s not all that is in store for you. Included alongside the albums is premium iPad app content. This includes signature media content. Each offering brings with it content which includes previously unseen photos, interviews with Paul McCartney, rehearsal footage and documentaries as well as artwork from associated albums.